"BACK-IN-BLACK" Searching for a "Limited-Production-Corvette" - that is above extraordinary, but below outrageously priced? The ultimate ride for under $40K! Performance, & Street-Cred's that are designed for use on the street/highway. Not likely you will see another! Why-wait for your ultimate ride experience? "Life Is Not A Dress Rehearsal" Vehicle is in the Orlando, FL area. Thx! AL Never-seen-rain. 376 cubic inches, LS3 filled with components designed for high performance and longevity. In '09, the basic Callaway package costs around $67,500. That's $18,900 over the Corvette's base sticker, and that includes a high-flow air intake system feeding a supercharged 6.2 liter LS3 V8, further enhanced with high-flow fuel injectors, an air to liquid inter-cooler and proprietary fuel system controllers. 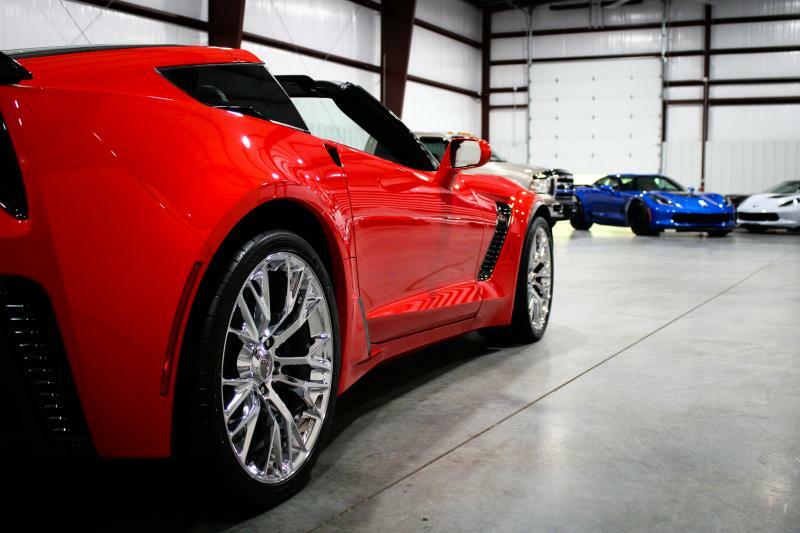 Performance betters a Z06 Corvette! 0 to 60 miles-per-hour in 3.6 seconds. 1/4 mile in 11.40 seconds. Trap speed of 123 MPH. Torque remains nearly constant throughout the rev band with no surges or flat spots." That, & how's 23+ M.P.G. Hwy.?!? Odometer in pic reads: 18,169, the mileage when I purchased the car: 03/'18. Odometer now reads: 18,775 Garaged Tires, & wheels have been upgraded. GRAND SPORT "Side-Panel" (Air Extractor's) for unique look & style, not seen on other 2009 Callaway's. V-E-R-Y Streetable, and Dependable Any Chevrolet Dealer May Service This Callaway... Rear Tire size: 345/30 ZR19 105Y Has Factory Removable Targa Hard Top too! Clear Car-Fax/NO issues whatsoever! (Have reports), and all paperwork for car... Have Certificate Of Authenticity from Reeves Callaway, in Old Lyme, CT. Six-spd, Auto. w/dual paddle shifters. The paddle shifter is faster and better than a manual - with no shock to the drive line. I received confirmation that there were "less-than" 100 Corvettes, that received the Callaway mods, in the year 2009! *Callaway Engine Specs: 580 bhp-510 lb-ft torque for 6.2 liter LS3 SMALL-BLOCK! Supercharged with Eaton/Magnuson Roots-style supercharger, with polished housing. Air/liquid inter-cooler integral to intake manifold. Optimized fuel system with 53 lb/hr high flow injectors. Callaway body color injector covers. Callaway Double-D exhaust system. Callaway Honker High Flow Inlet System. Callaway C16 hood, painted to match with accenting power bulge and "SUPERCHARGED" insignia's. Callaway side and rear badging. Callaway threshold (rocker) panels. Authenticity Documentation, including Dash Plaque with engraved Vehicle Identification Number. Callaway's Eaton/Magna Charger supercharger system is a Roots-type supercharger providing substantial power increase over the stock Corvette's 430 bhp, while supercharger internals manufactured by Eaton, the world's leading OEM supercharger supplier, ensure bulletproof reliability. Callaway's electronic engine management calibration provides perfect street manners, eliminating engine-damaging detonation and maintaining excellent fuel economy and 50-state emission compliance. Magnuson's unique intercooler design, built into the intake manifold base, lowers charge air temperature up to 100 degrees F - to increase power. During low-load cruising conditions, the supercharger's internal bypass allows the rotors to spin freely, reducing parasitic drag to less than one-third of one horsepower. The Callaway option is also the only aftermarket conversion that is included in the NADA pricing guide for valuation. Something that would not be available from other aftermarket work. Smaller build quantity than a Z06. 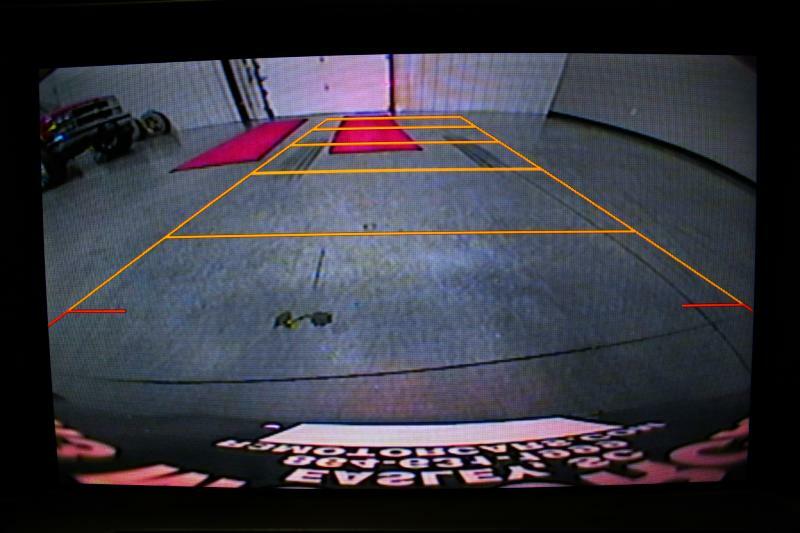 Car is located, in an enclosed garage @ my home, in Central Florida, and is currently insured with Hagerty Ins. Co. Recent Amsoil, & NAPA filter change, two months ago. Car is immaculate inside, & out, & also has a "black-out" package on tail-light's & side marker lights, that are removable... The "Skull" on inside hood is: "Jake The Punisher!"